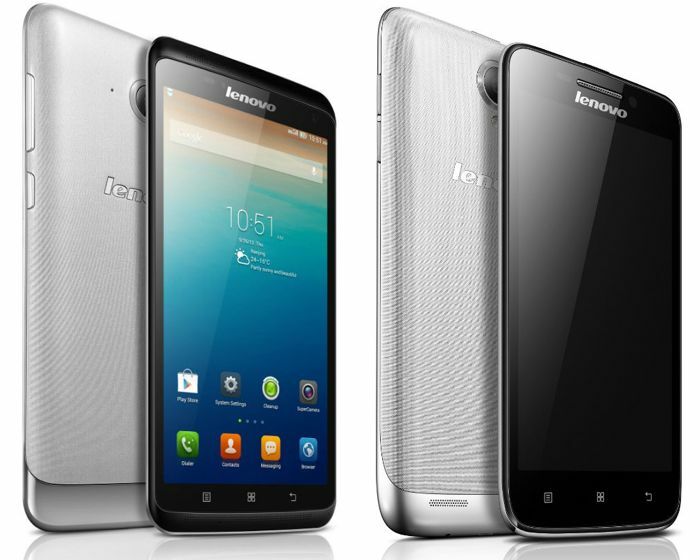 Lenovo has added two new Android smartphones to its range, the Lenovo S930 and the Lenovo S650, both handsets are designed to be budget devices. The Lenovo S930 features a 6 inch display with a high definition resolution of 1280 x 720 pixels at 245 pixels per inch, processing comes in the form of a quad core 1.3GHz MediaTek processor the handset also features 1GB of RAM. Other specifications on the Lenovo S930 include 8GB of built in storage, plus a microSD card slot, the device also comes with a 1.6 megapixel front facing camera and an 8 megapixel rear camera, plus a 3,000 mAh battery. The Lenovo S650 comes with a 4.7 inch qHD display that has a resolution of 540 x 960 pixels, the handset also comes with the same 1.3GHz MediaTek processor and 1GB of RAM, plus 8GB of built in storage. Other specifications on the Lenovo S650 include a microSD card slot for expansion, plus the same cameras as the S930, it also features a 2,000 mAH battery and will be available in single and dual SIM versions. The Lenovo S930 and S650 will launch before the end of the month, the S930 will retail for $427 and the S650 will retail for $366.